Here's one that caught my eye this month. 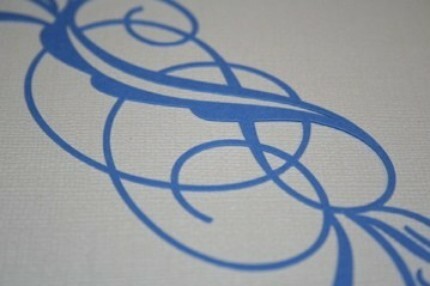 It's called Fly Away (in blue) and it is such a delicate scroll. It would add a beautiful touch to any layout...check out the link for additional views. 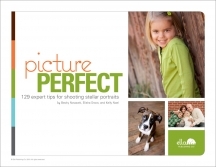 As they've been publishing about one eBook per month since their start last year, Ella Publishing Co. is a great source for scrapbooking inspiration and learning. Their newest release is called Picture Perfect and was written by three amazing scrapbookers/photographers - Becky Novaceck, Elisha Snow & Kelly Noel. It includes 129 great tips to help you achieve amazing photos! Would you like to read a little more about this newest title and have a chance at a free copy of your own? ?